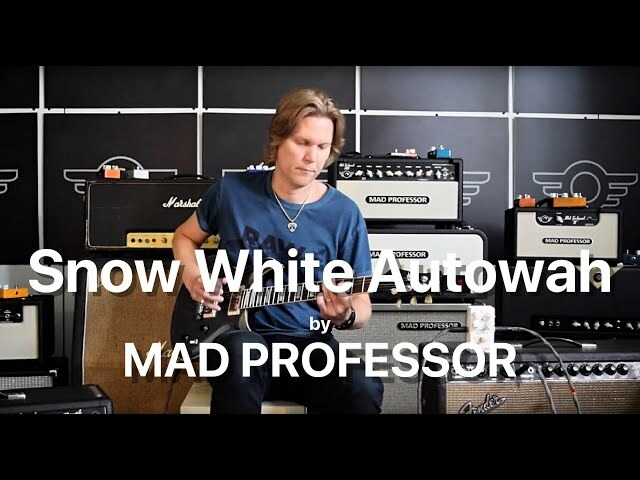 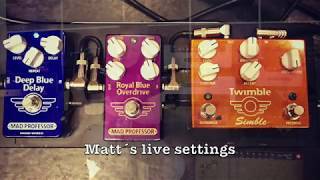 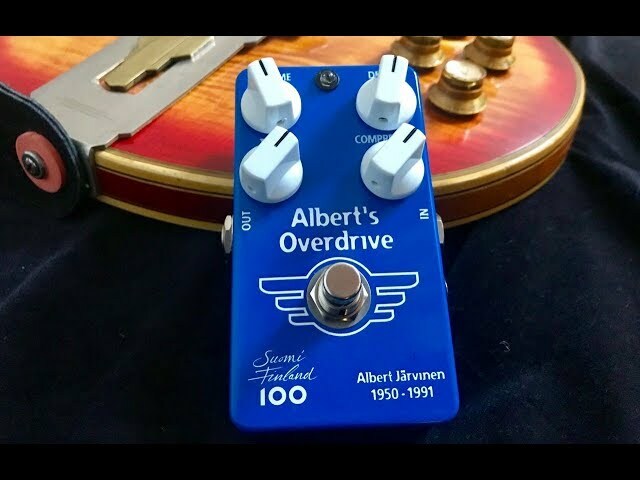 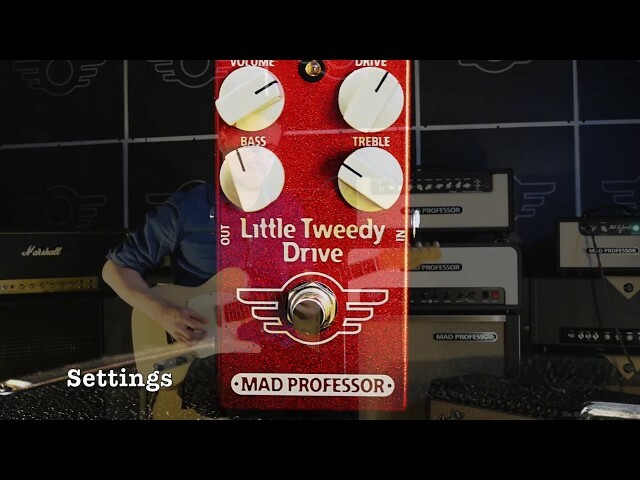 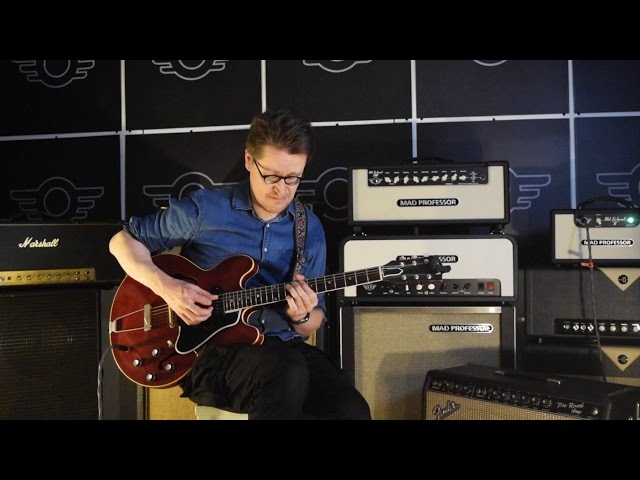 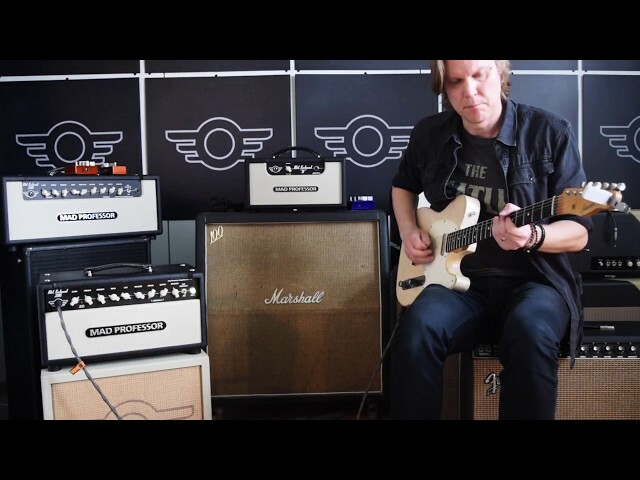 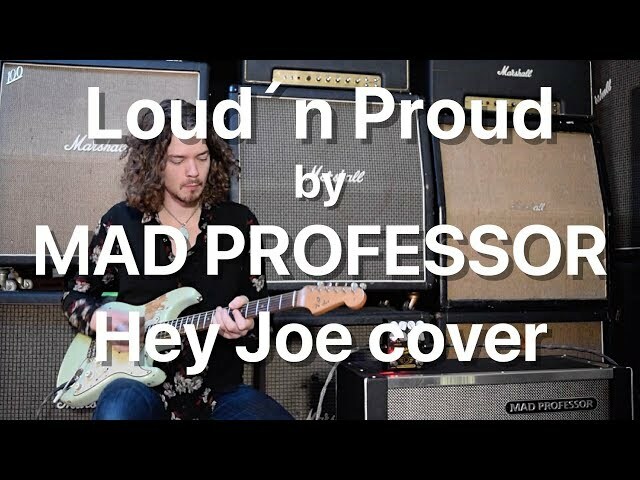 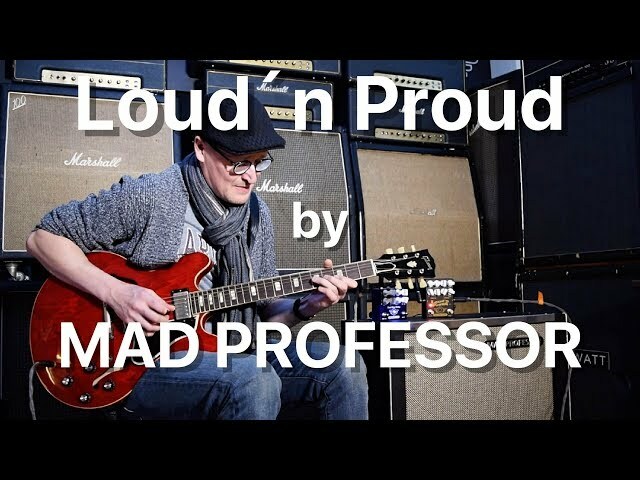 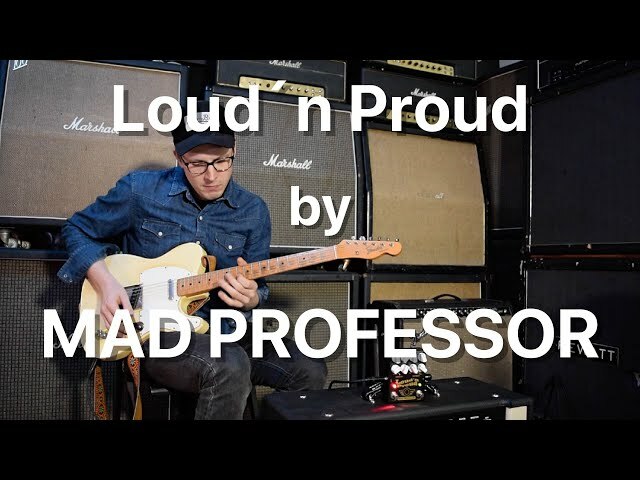 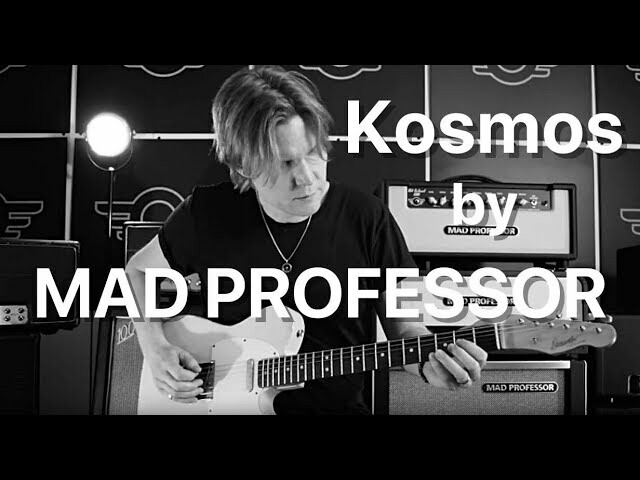 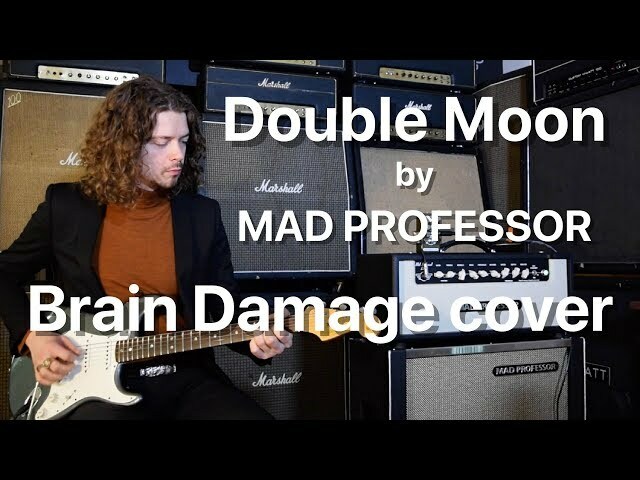 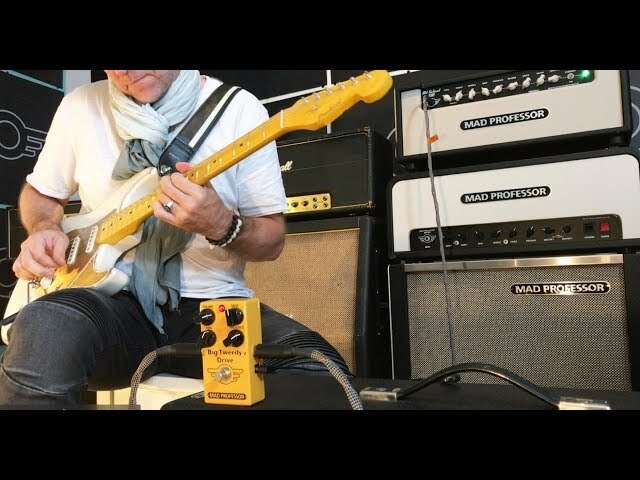 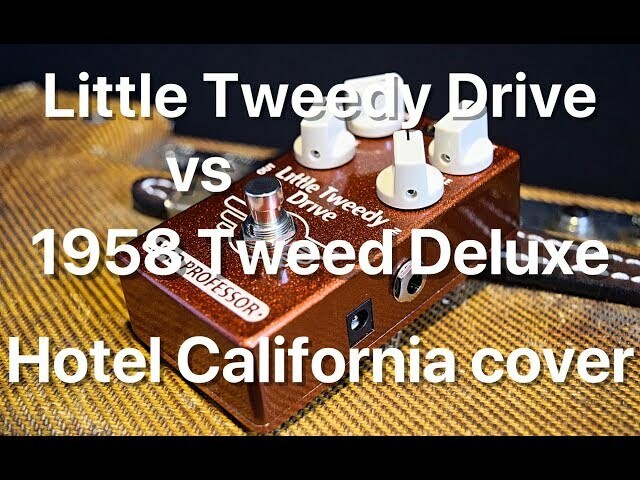 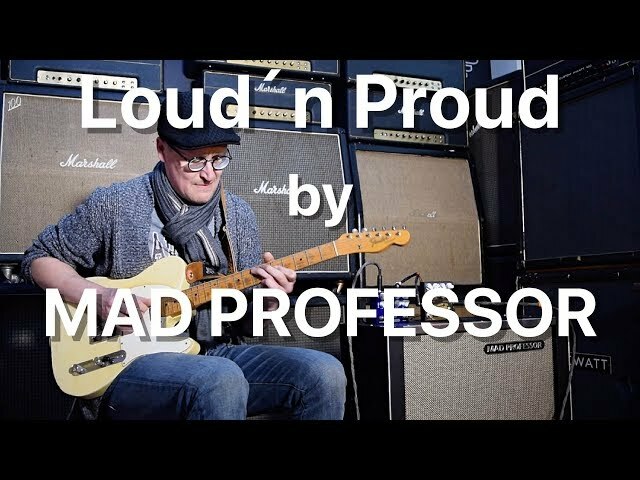 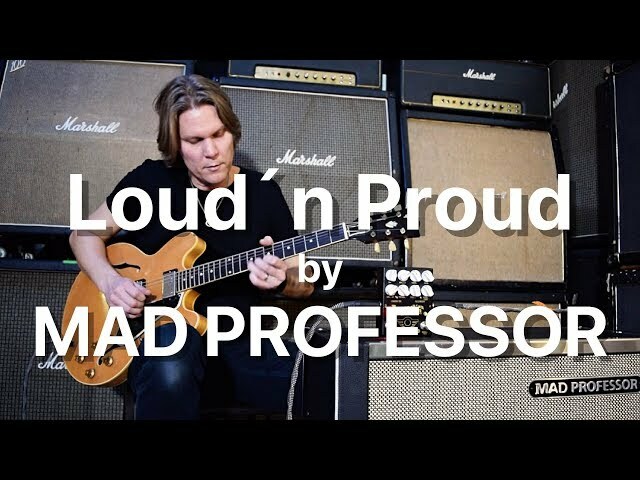 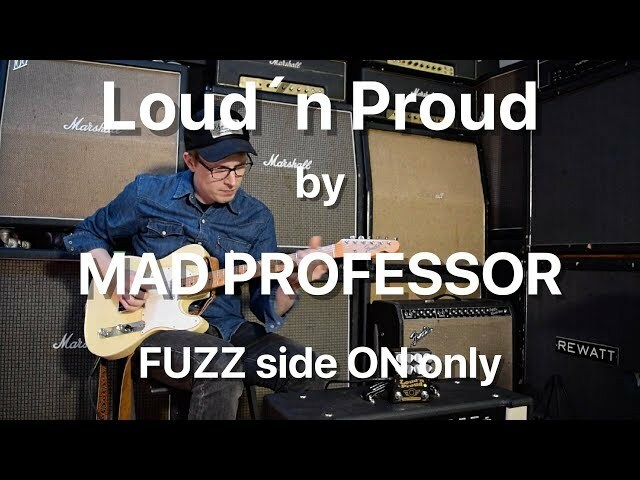 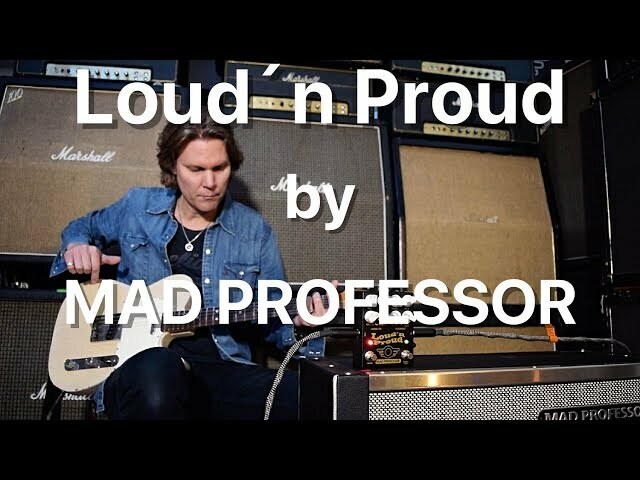 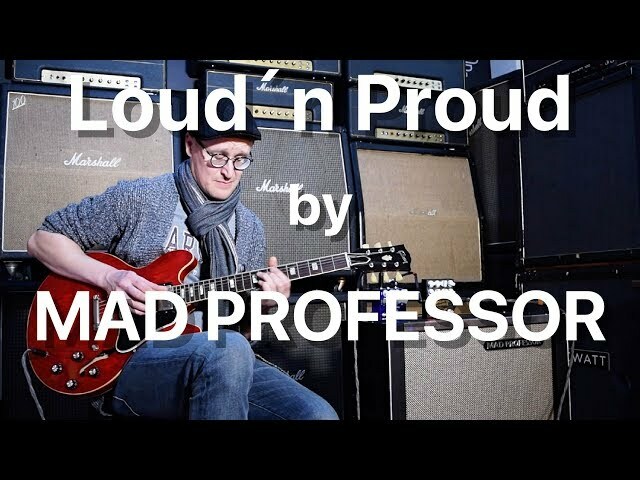 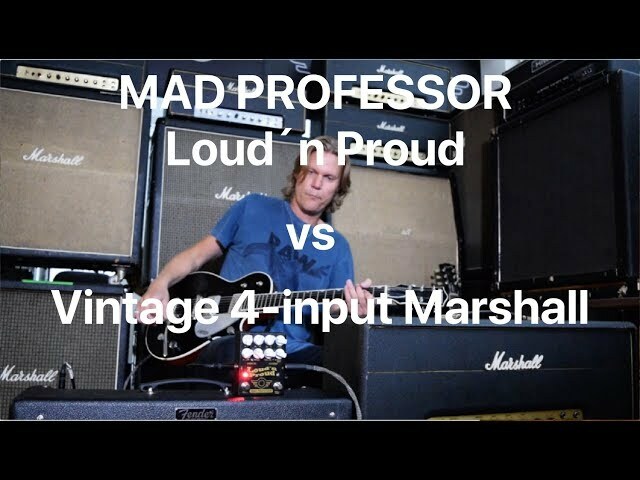 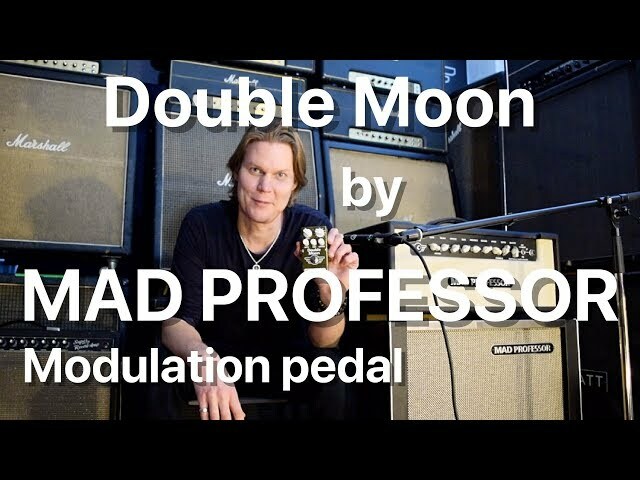 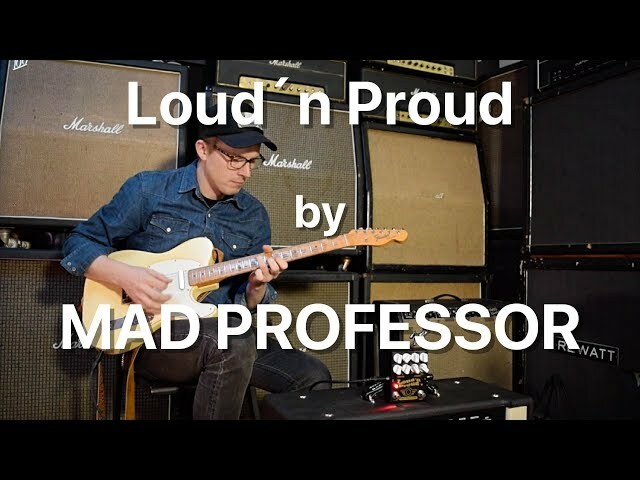 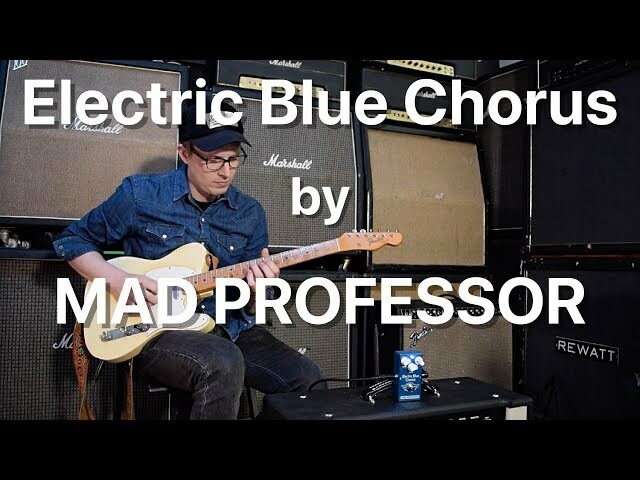 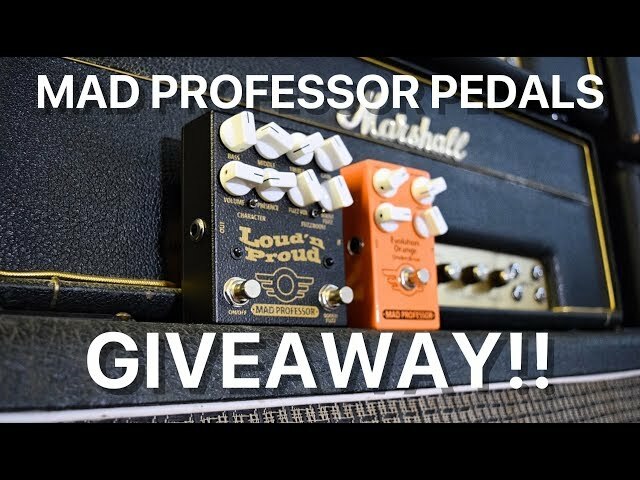 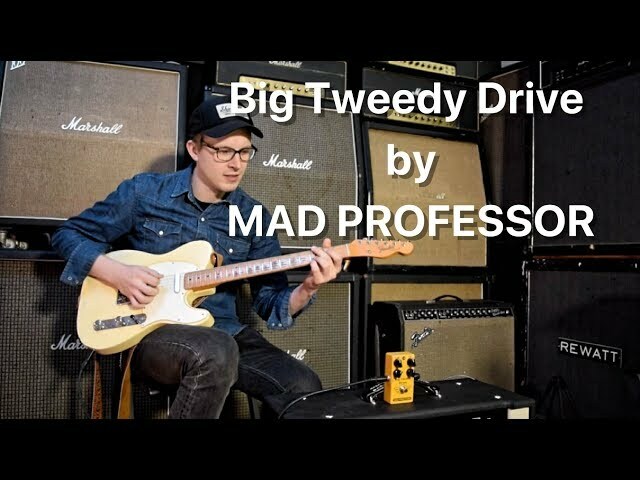 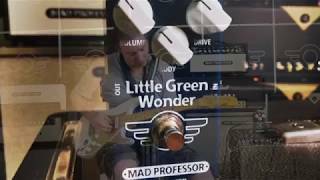 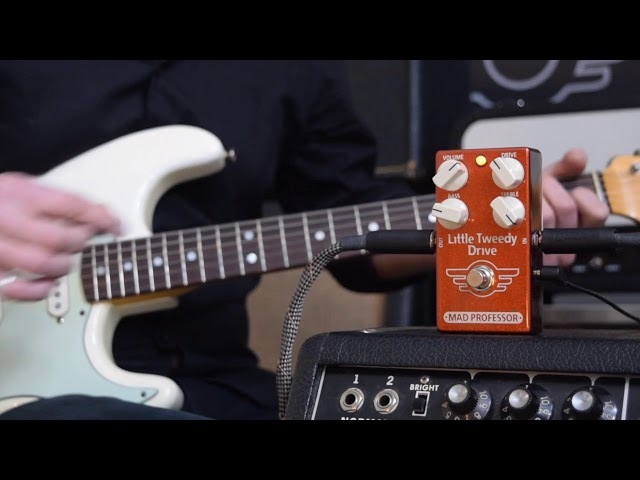 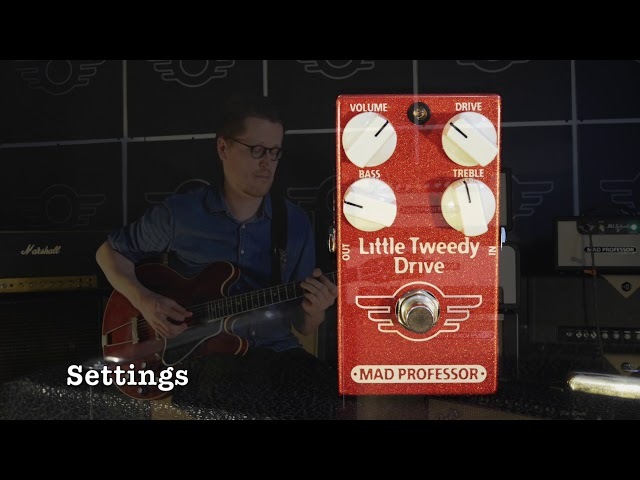 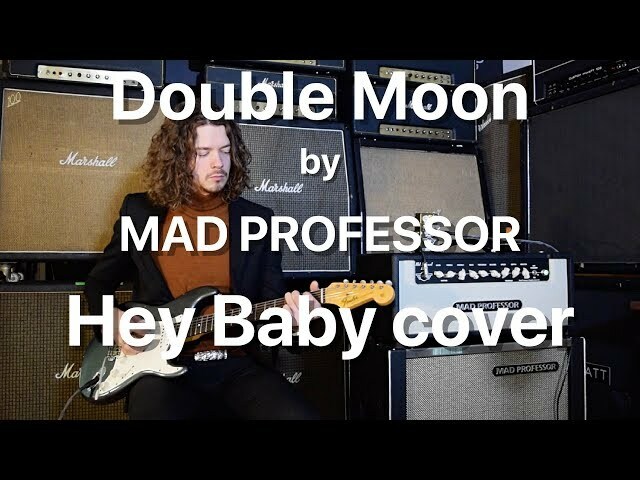 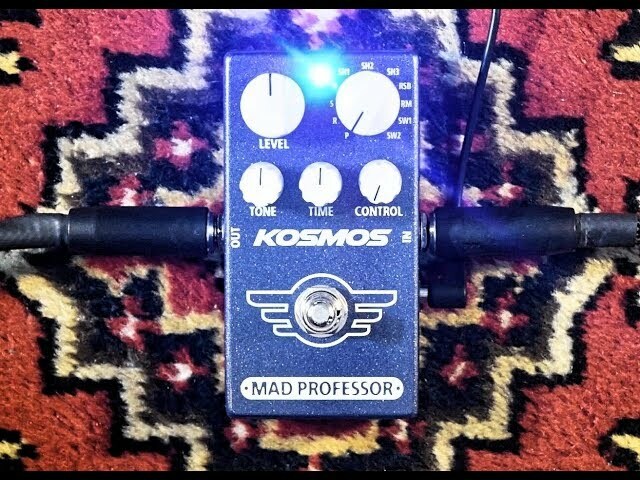 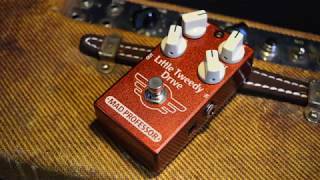 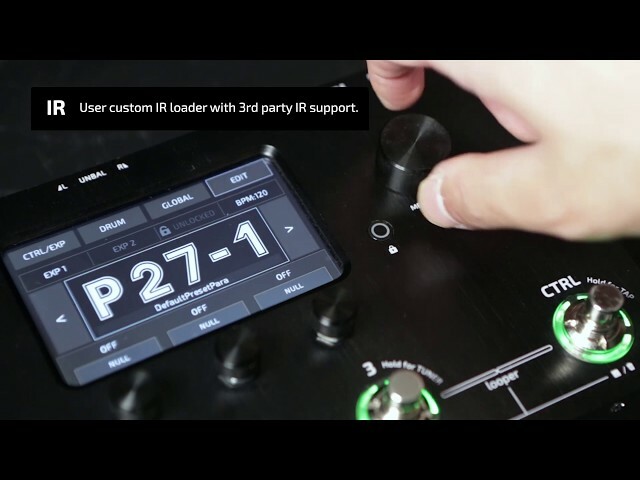 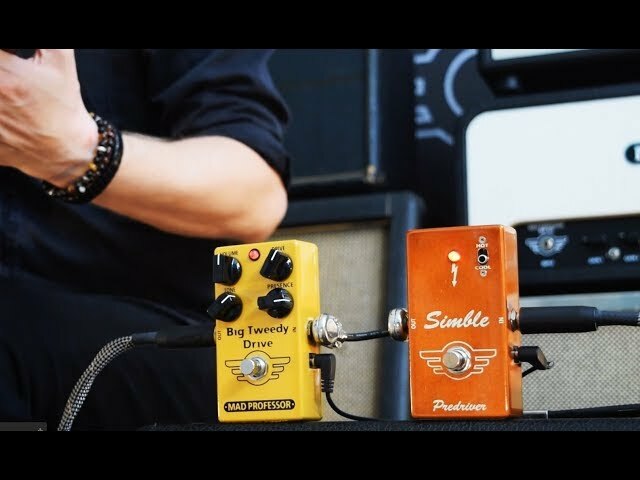 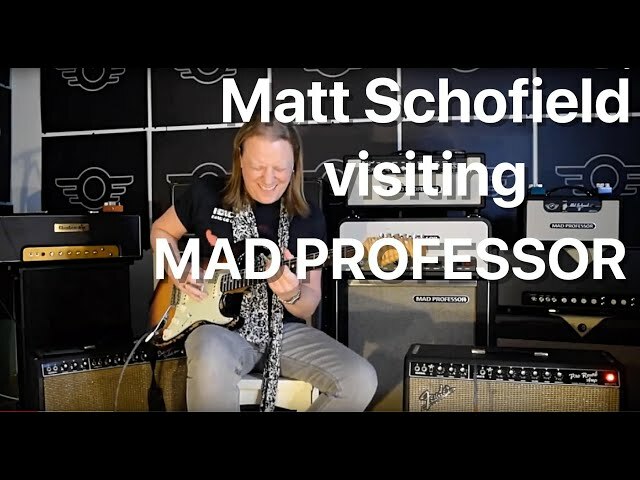 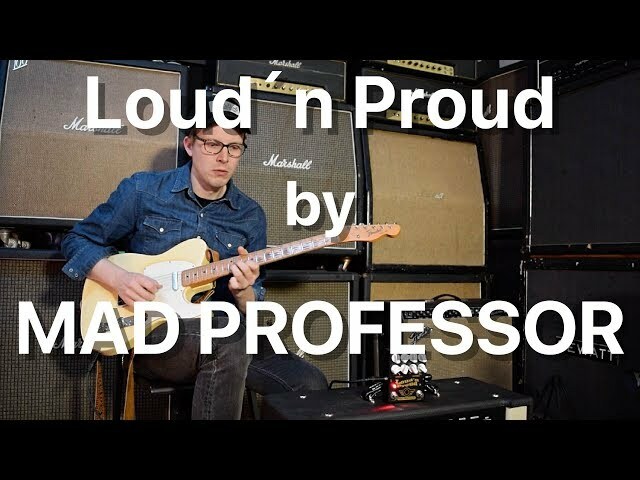 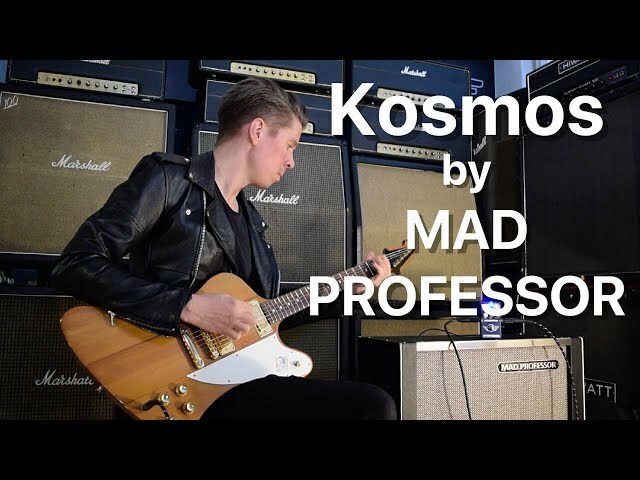 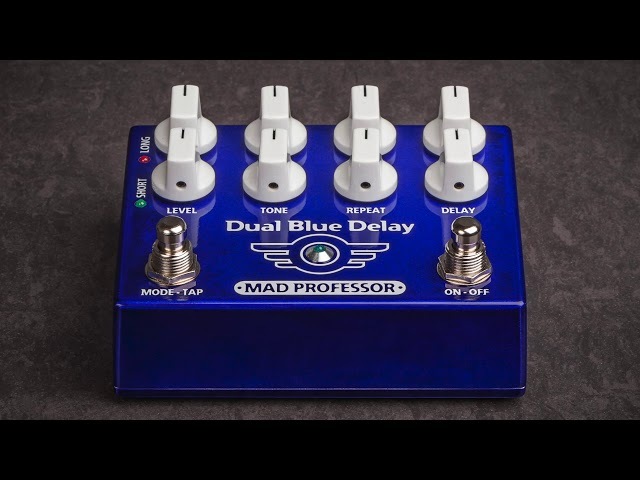 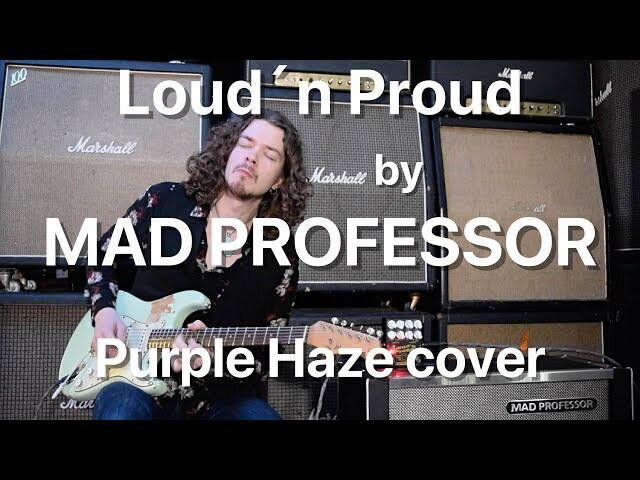 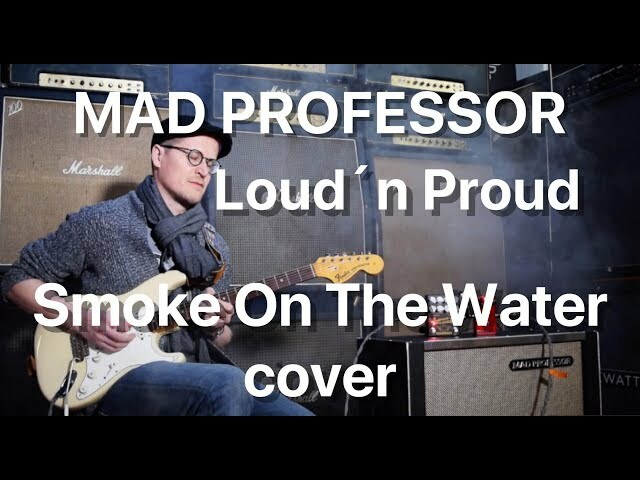 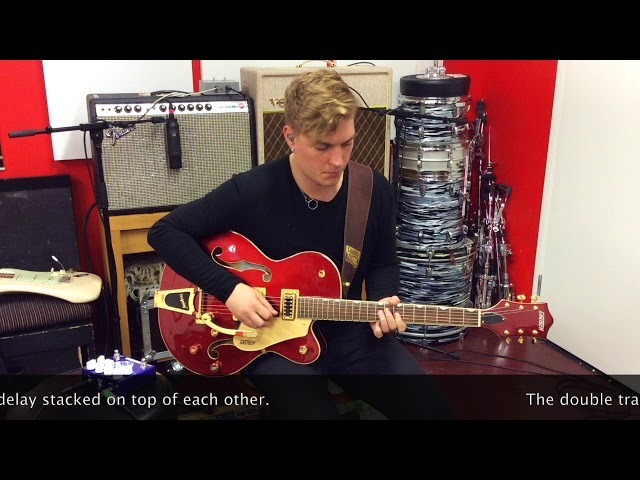 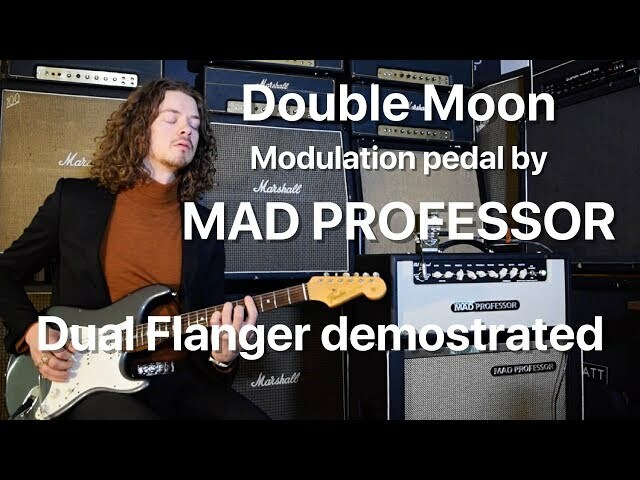 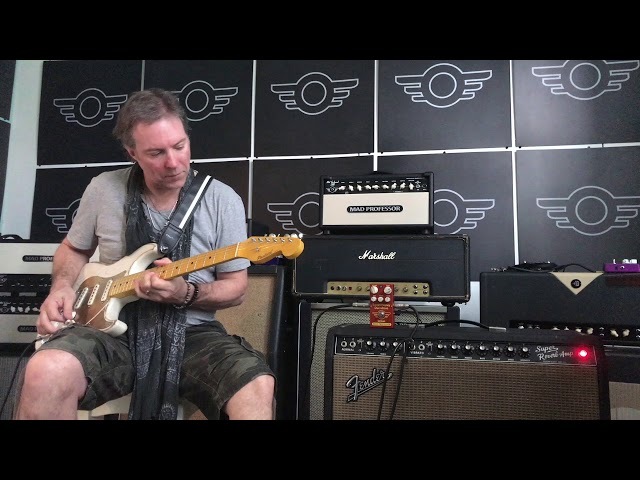 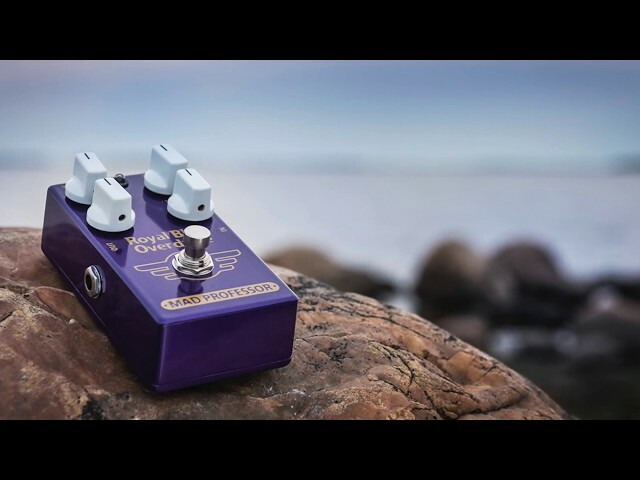 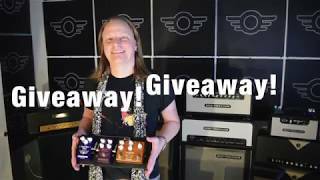 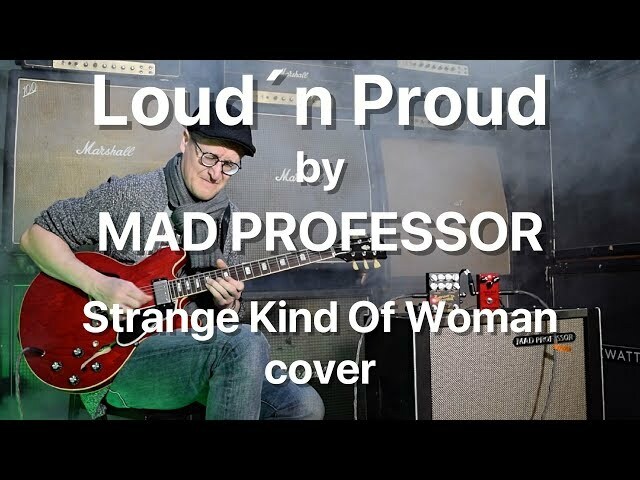 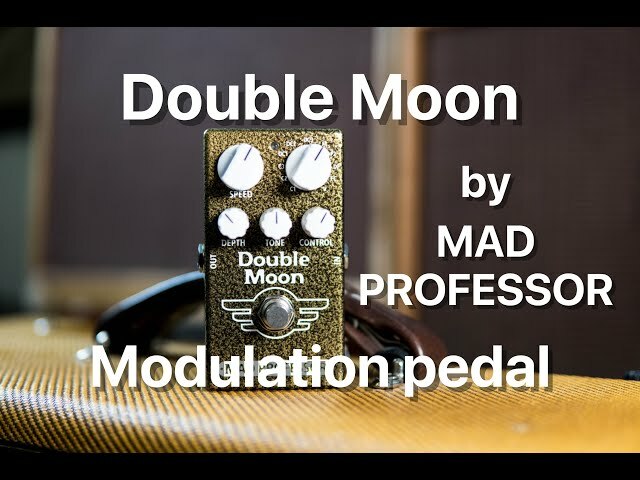 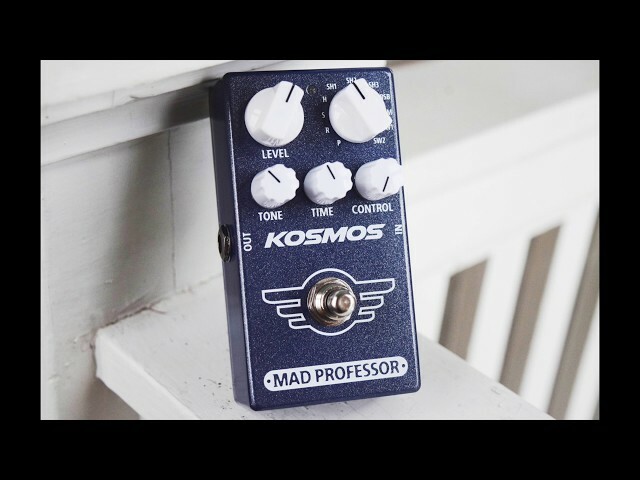 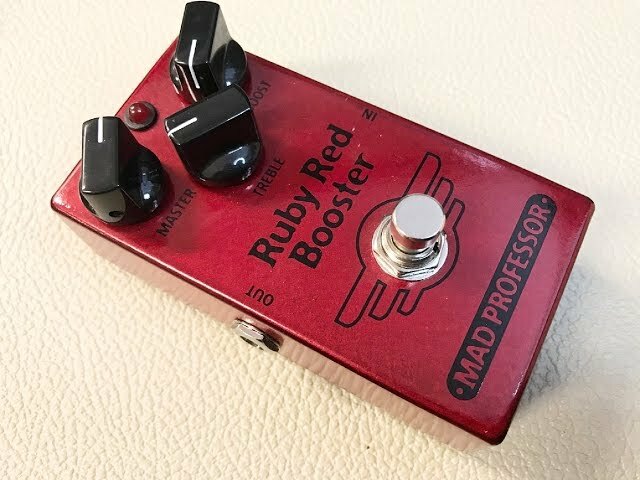 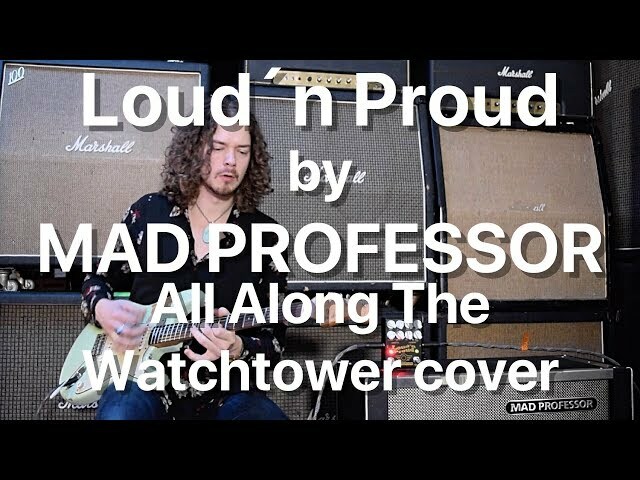 Riku Karvonen is showing various sounds from the Mad Professor Double Moon modulation pedal. 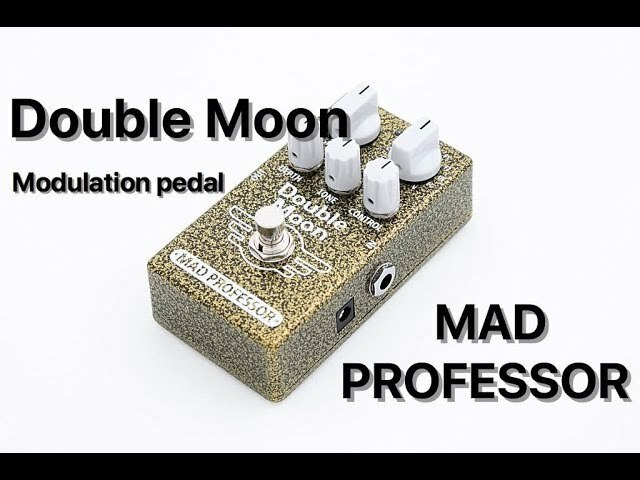 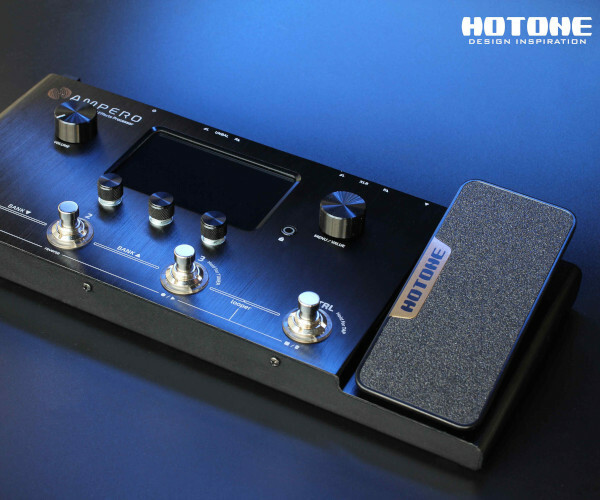 Double Moon is switched On/Off from the true bypass looper pedal that it is engaged into. 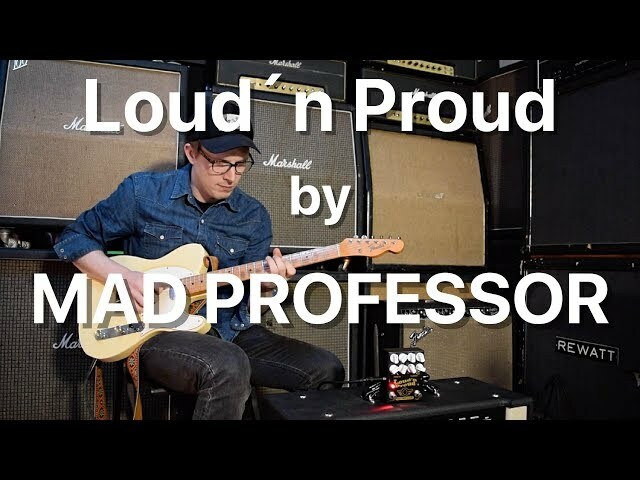 Other gear: ´64 AA864 Fender Bassman, Fender ´52 Tele Reissue, ´66 Fender Jazzmaster, Mad Professor Forest Green Compressor, Two Notes Torpedo and various drive pedals.